The Tushiyah team is comprised of highly qualified and experienced Enterprise and Supplier Development experts, Local Economic Development experts, programme managers, business advisors, industry experts and accredited trainers in South Africa. Each of our team members was carefully selected on the most important characteristics to be a tight fit to our values, ethos and above all, expertise. Project managers highly qualified academically and all subscribe to a shared passion for developing SMEs to make sure they are "supply-ready". Three things define Abigail: strategic thinking, a passion for serving as a catalyst for economic growth, and serious determination. These are some of the traits leading to her being crowned SACBW Business Women of the Year in 2014. Under her leadership Tushiyah has experienced exponential growth. 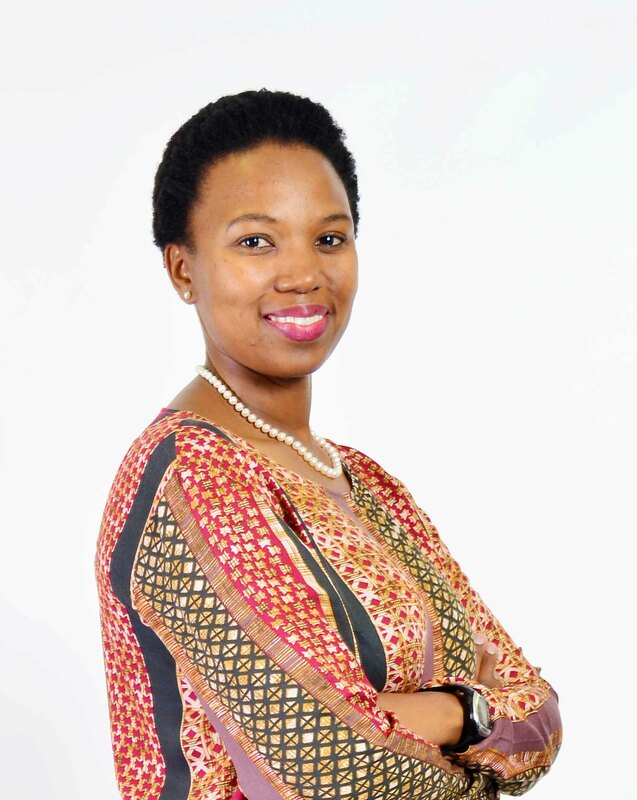 With a sound academic foundation and constant facilitation for major corporate organisations, she aims to grow the companys South African footprint even bigger than it has become. Marisa has been instrumental in making Tushiyah not only a huge success, but also making sure that all our clients get visionary treatment. Not content with extensive international travel, and boasting several business degrees she is far more at home with hands-on business growth. 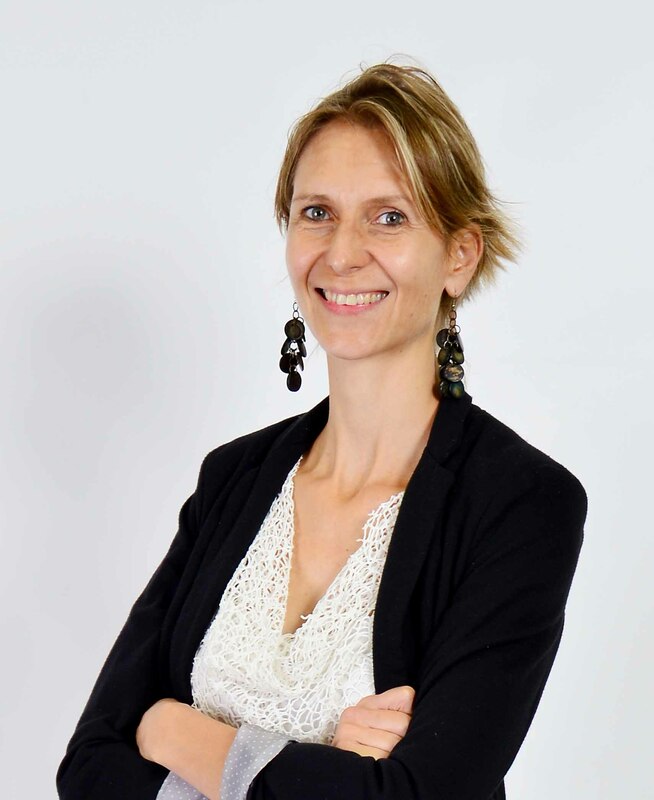 She has extensive Local Economic Development experience and specialises in guiding South African businesses to realise their ability to deliver extraordinary results. Marisa lectures at various academic institutions in South Africa.